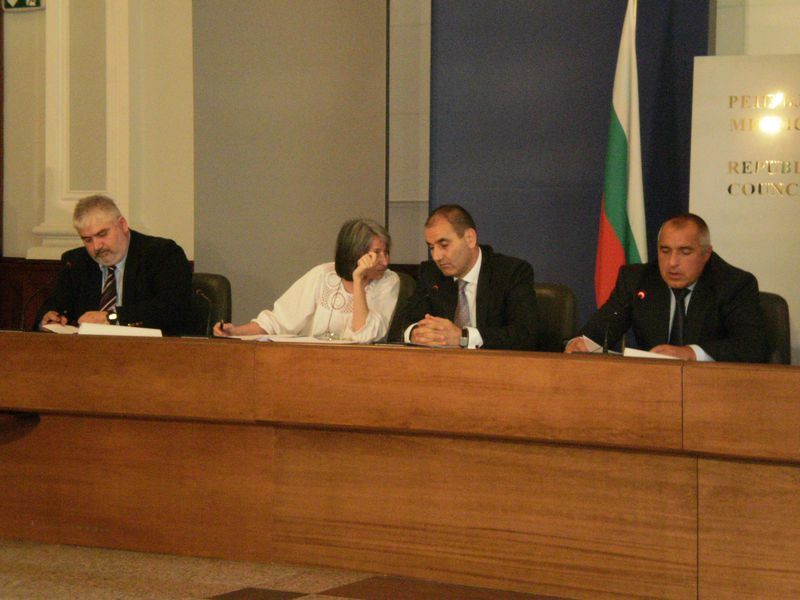 While we were reading the annual report of the European Commission on Bulgaria's progress under the Cooperation and Verification Mechanism (CVM), we were constantly trying to read what had not been written in it. Which is often the most interesting part, after the words of the Commission's spokesman Mark Gray. Although there is a risk of misinterpreting his words, perhaps the missing part of the text is actually reading between the lines. Because what you read in a text is often not exactly what is written. Depends mostly on the reader. And on the messages implanted by the writer - some more visible, others subject to broader interpretation. This is why we are starting from the perusal. The first condition is the Report to be read in the original (English in our case) and, very necessary - together with the additional Technical Update. This is not a superfluous pretension, but a way to capture the nuances, often missing in the translation, which sometimes bears really ridiculous things. 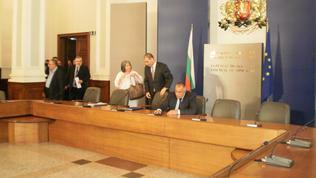 In the case of the Report, the phrase “reform momentum” sounds more like “zeal for reforms” in the Bulgarian version. And it is this phrase that turned out to be the favourite expression of Prime Minister Boyko Borissov in the report. "Specialised courts will start functioning from the first of January 2011, we have already secured a building for the courts and till then all competitions must be over. In the report the specialised courts, specialised panels of policemen, investigators and prosecutors are tolerated extremely strongly. " The recommendations say something different though: "Promote specific training and the specialisation of police services, prosecutors and judges to enhance their expertise and effectiveness in pursuing complex cases in particular regarding economic and financial crime and organised crime". In this context, specialisation is clearly being apprehended as acquisition of specialised knowledge and skills, not in terms of "specialised courts". To euinside's question about the right interpretation of this text, European Commission's spokesman Mark Gray responded with one very clear sentence: "The Commission encourages establishment of specialised courts in terms of training and specialisation." Detailed comments on the subject from the Director of the Legal Programme of the Open Society Institute - Sofia, Ivanka Ivanova, see here). In the middle of this paragraph, however, there is another, quite substantial part and it is: "To date, a large majority of sentences in organised crime cases are achieved through plea-bargaining and expedited procedure, sometimes below the legal minimum of the penalty, following a confession of the defendant." This quotation clearly shows that it is not simply about increasing the number of sentences, as it is often being discussed in our country, but rather of justice, which provides punishment commensurate with the misconduct. Another obvious reprimand in the report was also omitted by the Premier - that appeals could take years and during that time a convicted person is at large. As the Commission spokesman Mark Gray has already commented, appealing should be made from the prison and not the beach as is the case in Bulgaria. Presenting the current Report, Mr Gray reiterated that this possibility exists in Bulgarian law too, but is not being used. On these issues we will seek comments from the judiciary. Which the Prime Minister addressed like this: "And here I have a big request for the independent judiciary and the prosecution - that they read the report's recommendations very carefully and to comment it accordingly. And also to say what measures the independent judiciary will adopt in order this to be cleared out in next July's report." Borissov often emphasizes on the word “independent” judiciary and every time it sounds slightly ironic. This time, however, more than usually: "Magistrates understand that this report makes them weigh like a millstone on the people, on the evaluation and prosperity of the country." It is not the first time, the report creates a conflict between the executive and the judiciary. But we are convinced that the first reaction that the main criticism is directed to the court and prosecution is premature and a thorough reading of the report and its technical update provides a different point of view. For example, in the selected by the Prime Minister quotations of the report, the assessment of the work of the police was missing. 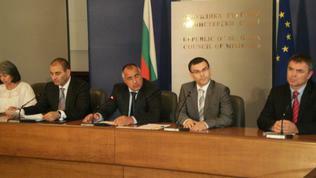 Rather, the report has been assessed as a success for the Ministry of the Interior, as it was demonstrated in a few friendly jokes between the Prime Minister and his deputy, the Interior Minister Tsvetanov on future police operations (including a particular one, eagerly expected by Borissov, as it became clear). Tsvetanov thanked all police employees because this had been a success of the entire system of the Ministry of the Interior, the Parliament (the group of his party GERB), his colleagues, the Prime Minister and the media. It is true that not much is dedicated to the police in the report. There are only two sentences which are quite straightforward, though: "Bulgaria also stepped up efforts by carrying out a number of police raids on organised crime groups although little judicial follow-up to these raids has been reported." And the recommendation is to “pursue the reform of police in order to create a competent criminal police force able to apply best practices of other Member States”. The technical update to the report does stipulate that "collecting qualitative evidence during the trial phase remains a serious problem”. If we disregard for a moment the Prime Minister's perusal, in fact, public procurement is a subject to the sharpest criticism in the report. According to data submitted to Brussels by the Bulgarian authorities, irregularities have been established in 60% among all verified tenders. “This rate reaches almost 100% for large public infrastructure projects where the authorities have an obligation of ex-ante control.” The reasons, according to the Commission, are frequent changes in the legal framework and in implementing procedures in the past year, conflict of interest, local favouritism and frequent recourse to direct attribution of contracts in situations where tender procedure should be applied. The Commission recalls that it has repeatedly stated these weaknesses and has made concrete proposals for corrective action. It is worth mentioning the emphasis the report puts (could it be because of the crisis in public finances in the Union?) on the financial side of justice - on the one hand, protection of public finances (by fighting conflict of interest and improving control on public procurement) and on the other - through an earlier freezing and forfeiture of presumed criminal assets. The Commission therefore advises strengthening the capacity of joint teams against organized crime as they include representatives of the Commission for the Forfeiture of Criminal Assets (CEPACA). This Commission should have “a right of initiative for the proceedings to secure and forfeit assets, introduce rules to secure assets early in the investigative phase”. To summarize, what has the perusal of the Prime Minister shown? Pride, which can easily be justified, because for the first time the report notes “political will” (for the first time since 2007 onwards). 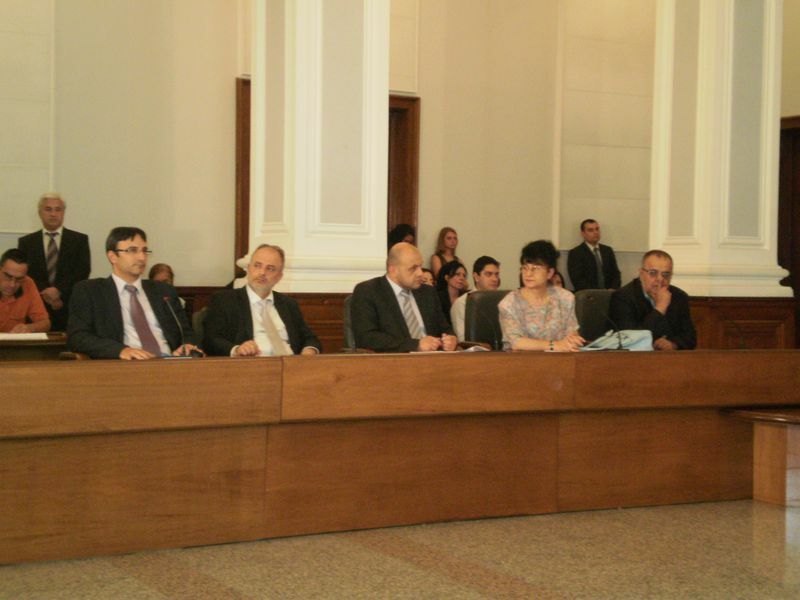 "The new strategy for judicial reform demonstrates the existence of a strong political will in Bulgaria to achieve a deep and lasting reform of the judiciary” - a merit that inexplicably has not been awarded to the Minister of Justice Margarita Popova. The report also says good words about the amendments in the Penal Procedure Code and about the forthcoming amendments to the Judiciary Act. 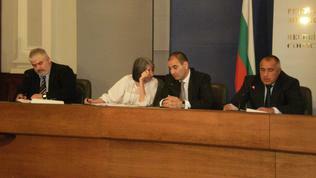 And, as Minister Popova noted correctly, the Commission supports the proposals and asks for them to be approved. The selective perusal of the report implies that the main criticism is directed towards the judiciary. A thorough reading shows, however, that there are positive evaluations, but the big recommendation remains that the judicial practice needs to be improved. Because, as we have repeatedly noted, a working judicial system is the ultimate goal of reforms and a guarantee for the rule of law. A serious focus is being put, for the first time in such details, on public procurement. And inevitably on the conflict of interest, associated with it. 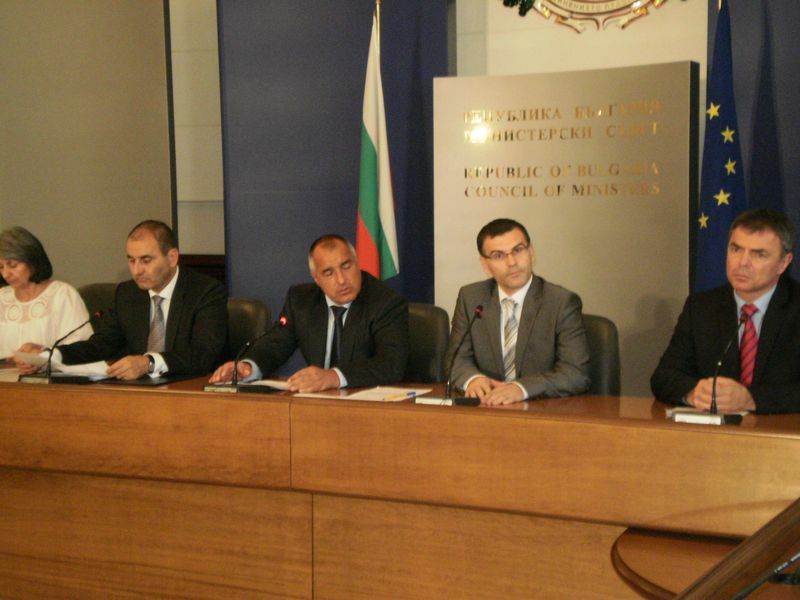 The Prime Minister has repeatedly quoted the notorious phrase from the Bulgarian version of the report that “a strong reform momentum which has been established in Bulgaria since the Commission's last annual report in July 2009”. 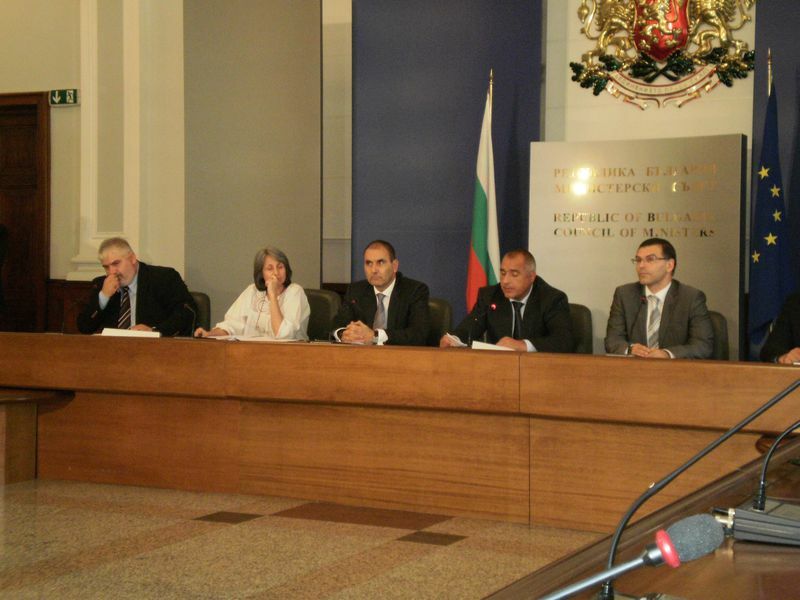 "Those who say there is no reforms in Bulgaria, should read it", Borissov commanded. We read it several times. But no matter how we translate in Bulgarian "reform momentum" - either as impulse, or impetus or driving force, the important thing is that there are still no reforms, only commitments. But it's true that reforms can be realised right now, because of the "momentum" and the "political will". The question is how. One word often pops up in the report - a word which is essential to the most important problems - competence. 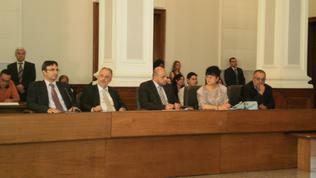 T he document talks about increasing competence of the administration of police, judges and prosecutors several times. 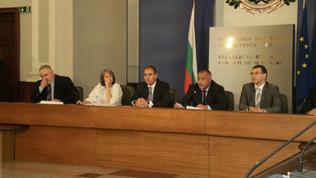 The problem with competence is typical for Bulgaria in general, not only in the above mentioned areas. But it is perhaps the most difficult one to solve because it requires efforts, money, time. And the personal effort of every citizen. This is the driving force of reforms that must be mobilised because political will is not enough. As Mark Gray said, presenting the report, "as we are now in the fourth year of the reports, clearly we have seen press reports of a perception of a mechanism fatigue. This is certainly not the case for the Commission." Unfortunately, I can say however, that this applies to most of Bulgarian journalists who covered the news half-heartedly, they even half-heartedly listened to the comments of the government and had no questions. What is to follow: the government can benefit from the initial velocity accumulated during the first year of its mandate, the judicial system has to show will for self-regulation and self-purification and citizens have to prove they want and deserve to live in a normal European country. This is what is not written in the report. We have to understand it ourselves.